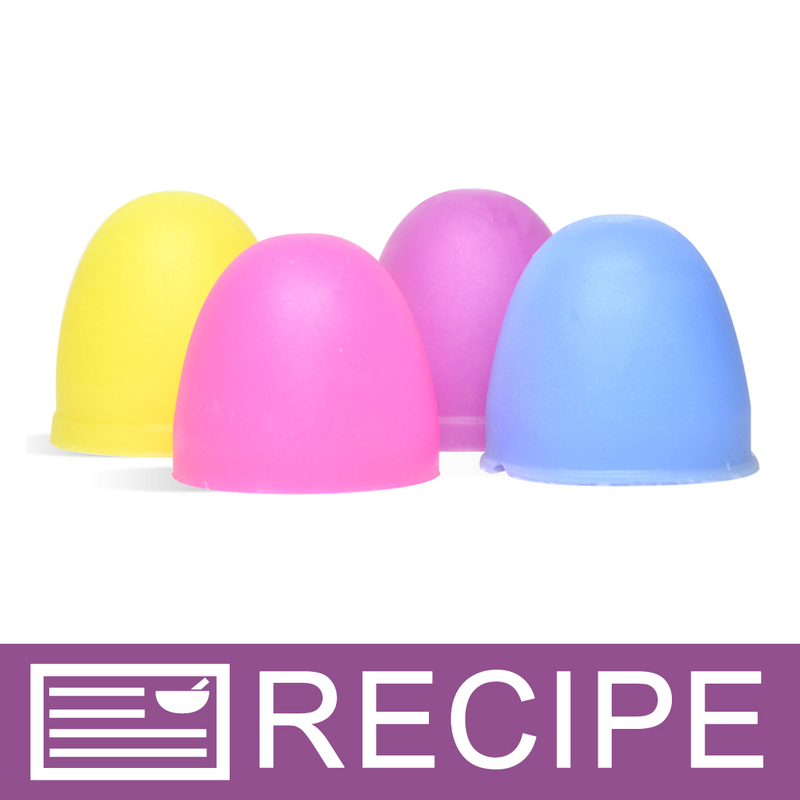 Make small soaps or bath fizzies in the Wilton Cake Pops Silicone Mold. 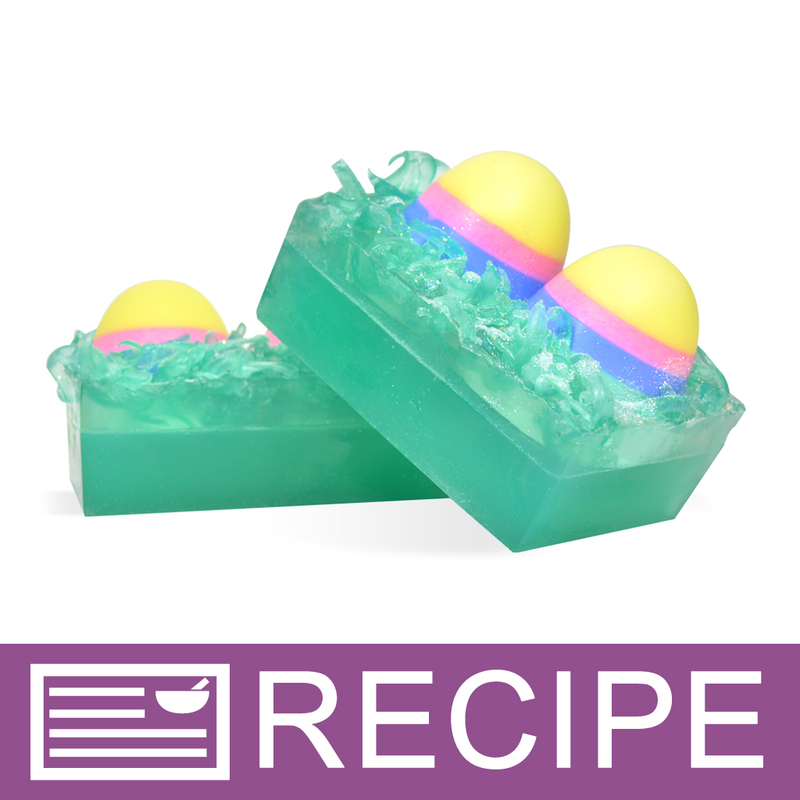 This simple and fun oval shape can be used to make soap in the shape of eggs, candy corn, acorns, or truffles. Bar Cavities: 8 Bar Depth: 1.5"
COMMENTS: I was excited to get this mold and it worked out really well. "Had to buy some more because of demand"
COMMENTS: Made the Ginger Bread Snow Globes for the first time today. They turned out so cute. Only had one mold so I ordered another one and more little ginger bread men. Can't wait to try other ideas I have for this mold. COMMENTS: These are a great way to make a small product. The flexible silicone is great. Thanks. "I love this for making truffles!" 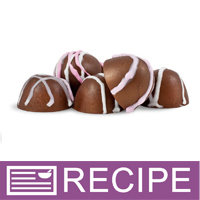 COMMENTS: This is a great mold for making M&P chocolate truffles. Sturdy too. I don't fill all the way up to make them but it is just great! COMMENTS: It is thick so it doesnt rip apart. It releases the scrubs so easily, and doesnt hold fragrance which is a plus. "Perfect mold for the Snow Globe Soaps"
COMMENTS: I bought this for my 11 year old to make the Gingerbread Snow Globe project and now think he will make Bath Bomb Pops with it also. Its perfect! COMMENTS: I will have to have more of these molds. It is used in a number of recipes so this mold will be used SO much. 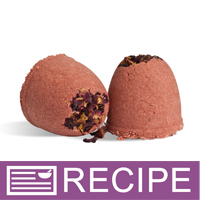 I've used it for the Lavender rose bath fizzies and it was so easy to use. This is a sturdy and high quality mold so it should last. 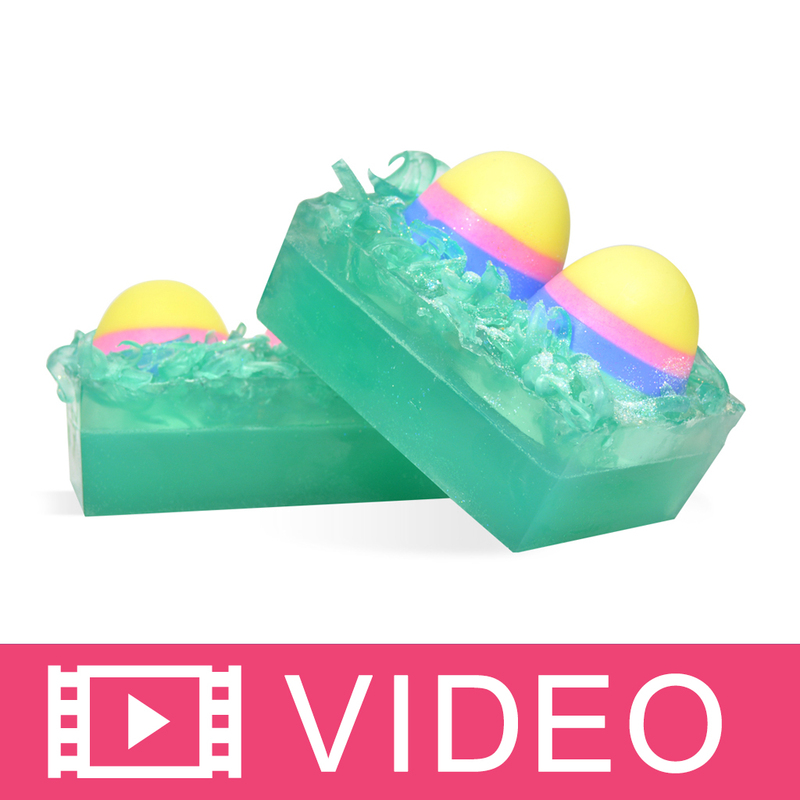 "easter egg soaps came out great!" 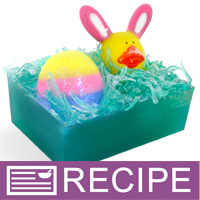 COMMENTS: this is a fun mold for all holiday soaps, and since its wilton the quality is great. "Used this mold for chocolate "candies""
COMMENTS: Perfect silicone mold for making soap "candies" - silicone makes for quick release! 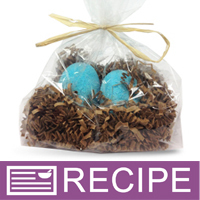 COMMENTS: I purchased this mold to make chocolate soap truffles and I'm so glad that I did. I didn't have problems getting the soap to release from the mold. I put the mold in the freezer and also just let the mold cool overnight. Both times, the soap popped right out and the mold didn't crack. 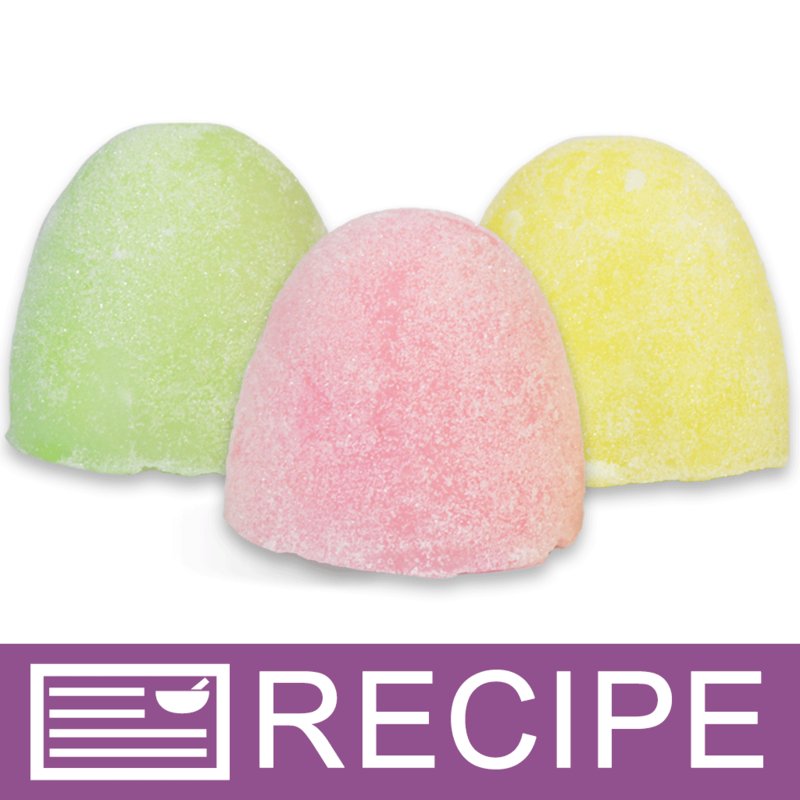 If you're looking to make soap that looks like candy, I'd recommend just filling the cavities halfway. Otherwise, you wind up with more of an egg shape. The cavity is also great for testing out fragrances or colors.